What was the project OES worked on? 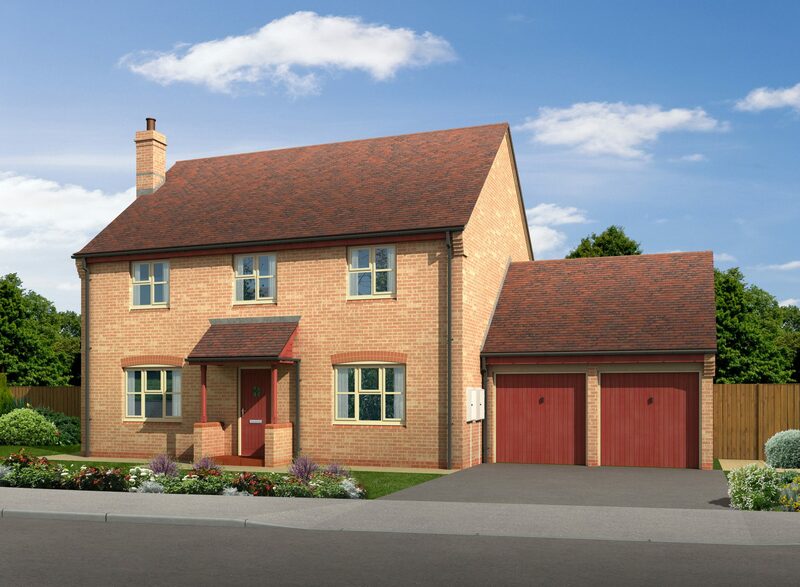 Pennycress Fields is a £4.5m residential housing development on Banady Lane in the highly desirable village of Stoke Orchard, near the medieval town of Tewkesbury in Gloucestershire. 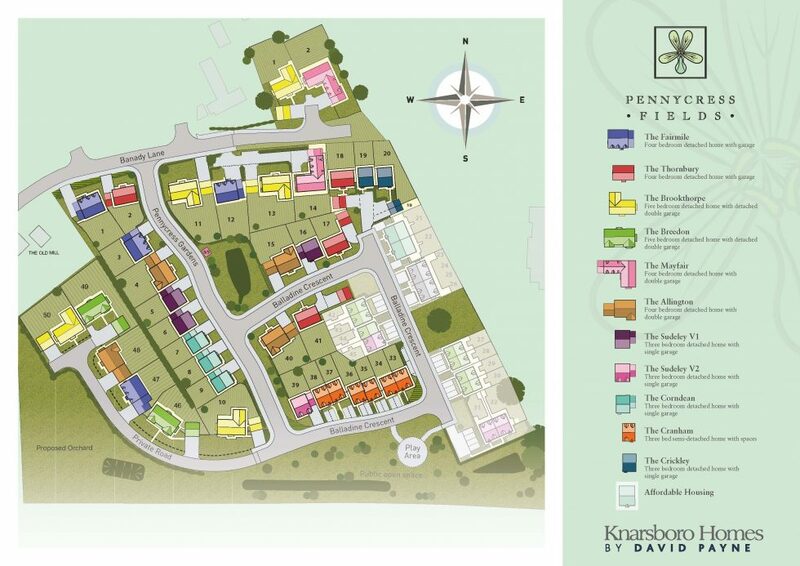 Very much a luxury development, Pennycress Fields comprises 46 two-storey residential properties. 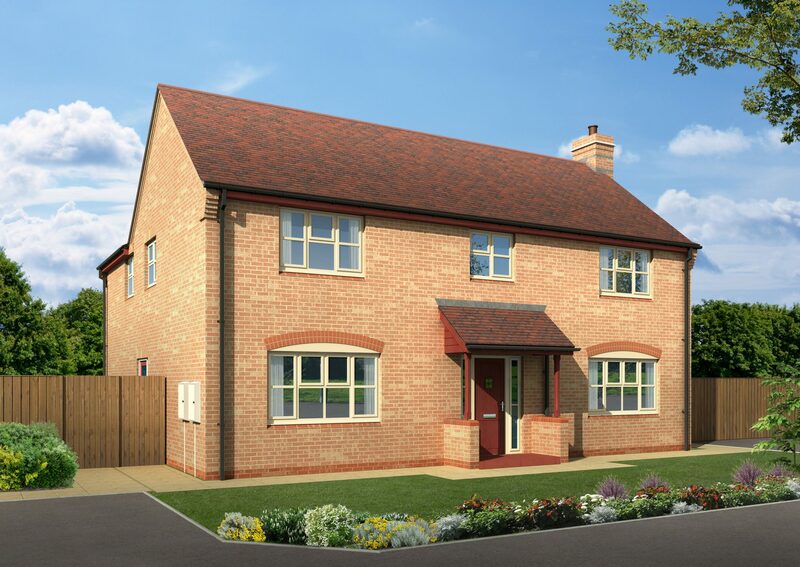 The properties offer homeowners the dual benefits of spacious living areas and a very high specification throughout. At Pennycress Fields, OES were very pleased to work with renowned home builder, Knarsboro Homes, founded by the highly respected and experienced developer David Payne. Knarsboro Homes has nearly 80 years of housebuilding experience behind them. 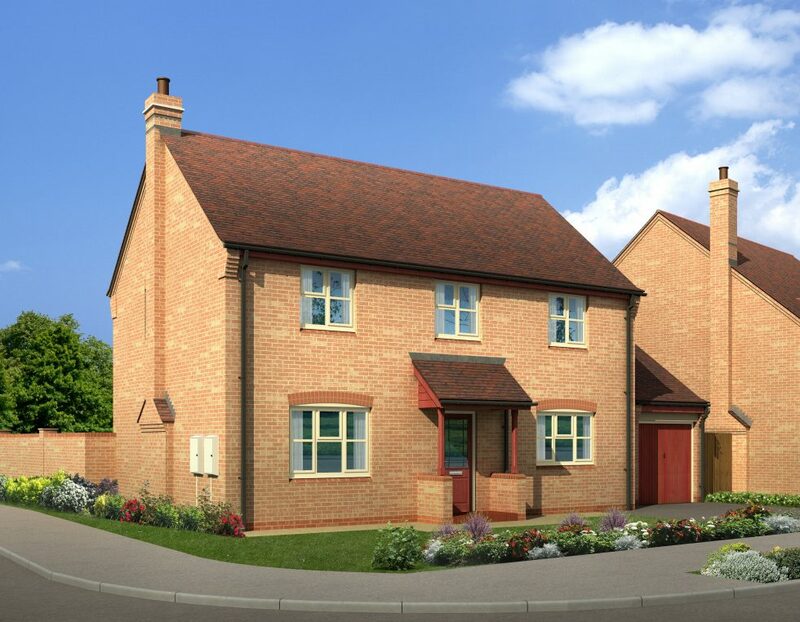 They bring a commitment to designing and building homes that are “second to none within the region” – “homes to be proud of”. Set in a village, the general landscape contained shrinkable soils, tress, hedgerows and shrubs. These are all major concerns when building structures which require special investigation and treatment. OES offer clients years of experience of overcoming major challenges in foundation structural engineering. At Pennycress Fields, we recommended that, due to the cohesive nature of the ground, the foundation design was in accordance with NHBC Chapter 4.2. This chapter deals with foundation depths and the impact of ground volume change with trees. 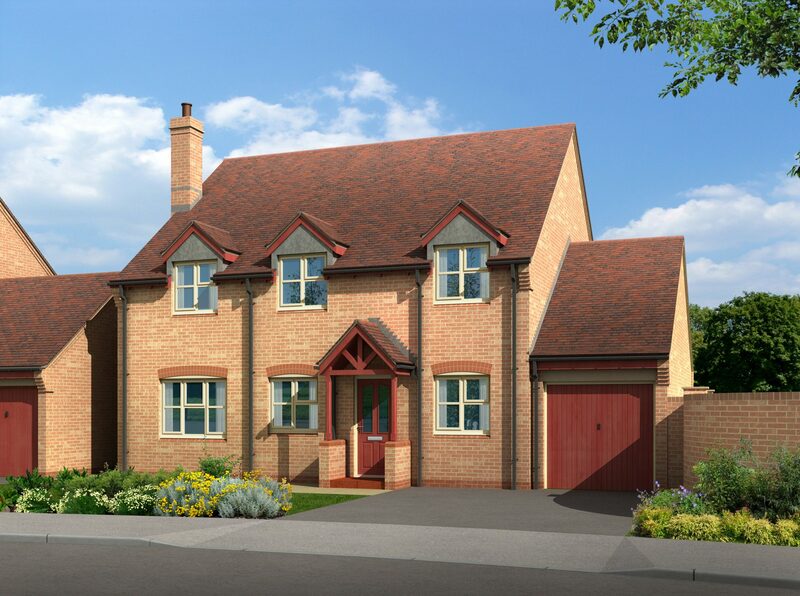 Given the high specification nature of the homes, Knarsboro Homes chose OES for our extensive knowledge of domestic structural design. 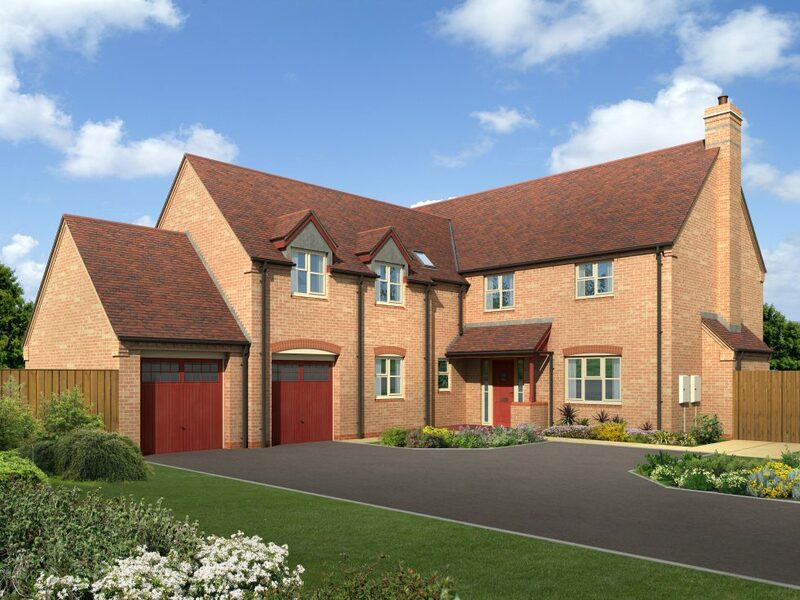 In a previous role, co-founder and director Nathan Garbett was responsible for overseeing all aspects of structural design in the Midlands and Northern Regions for a major homebuilder. “Great job, great client to work for and outstanding results at the end of it”, according to director and OES project lead Nathan. Call us on 0121 285 1980 to find out more how we can work together. Alternatively, email us direct on info@o-e-s.co.uk.